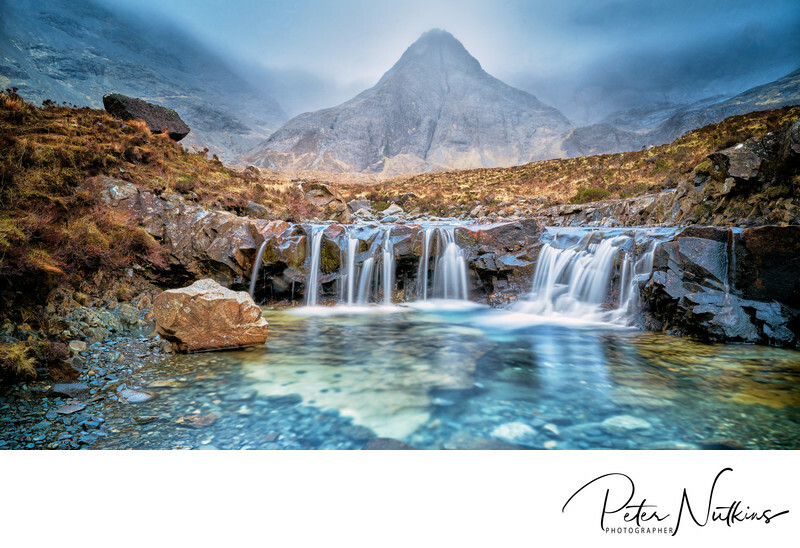 Printed to the very highest standards by a dedicated professional printing lab, my giclée fine art prints magnificently capture the impact of each landscape photograph. All of my photographs are printed onto Hahnemühle Photo Rag 308gsm paper which remains the industry benchmark for fine art photographic prints. Photo Rag®, a white, 100% cotton paper with a smooth surface texture, guarantees archival standards. With its premium, matt inkjet coating Photo Rag®, meets the highest industry standards regarding density, colour gamut, colour graduation and image sharpness while preserving the special touch and feel of genuine art paper. Use care in handling printed material, particularly fine art prints as the surface is susceptible to abrasion. Store fine art paper in archive quality envelopes, folders, or boxes. When ordering a framed print you can be reassured that I use only the finest quality materials and levels of craftsmanship to visually enhance your artwork and offer a high level of protection. The Fine Art Trade Guild framing standard used is 'Conservation Standard' (only Museum Standard is higher). Depending on your design, your print will firstly be double matted with conservation quality mount board. A quality frame will be custom made to your design. You may choose either glazed or not. When glazing your photograph I use 'Tru Vue Clear Museum Glass'. This is top quality glass offering 99% UV protection and giving almost no reflections. Many clients prefer not to have a glaze when ordering a more ornate frame. You will want your frame to compliment the photograph as well as fit in with your home décor. Consequently, the choice of frame is individual to you. Once finished, the framed picture will be taped and signed on the back, and arrive complete with picture hook and wire, ready for hanging. Please note that the final size of the frame can be considerably larger than the print once mounts and frame are added. Exact colour matching is available to your requirement. The range of colours is found in the Farrow & Ball colour range.